Overview: The Authority must deal with many and varied Entities involved with the anomalous; for the most part these are fringe groups, much like the Authority themselves. However, some Entities operate within the framework of the non-anomalous world, as agencies for nations and international organizations. Dealing with the population-control cult of Malthus is very different form negotiating with the legitimate representatives of China; whether hostile or cooperative, the power dynamics and threat that the latter may pose is radically different. Such Groups are registered within the Authority Global Information Database, colloquially known as the Governments of Interest. The Database contains entries on these Groups as well as government programs related to the anomalous. Overview: A paramilitary giant in the present day, the PCAAO has its roots in a bureaucratic collection office. 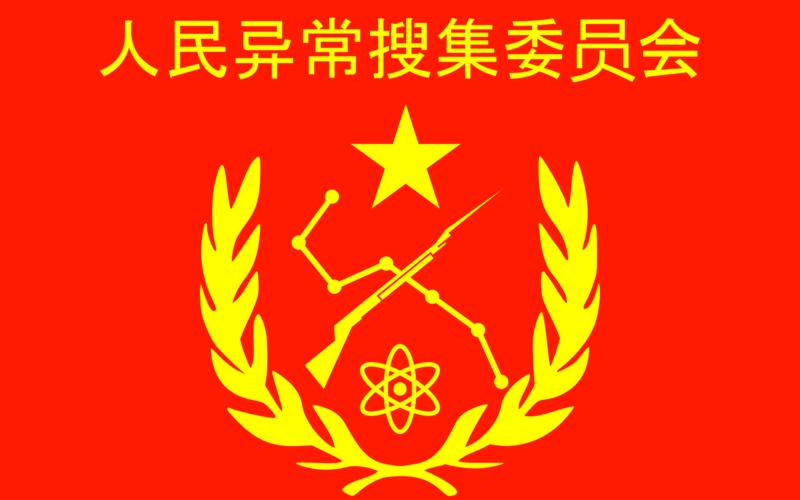 Created in the wake of the Communist victory in the Chinese Civil War, the People's Committee was tasked with securing objects, locations, and persons inherited from China's long history with the anomalous. Operational use of these anomalies was the responsibility of the powerful People's Liberation Army (PLA) Special Directorate. 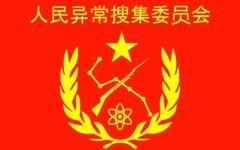 However, after China's flawed and disappointing use of the anomalous in the Korean War (provoking the most violent and effective response in the history of the typically impotent United Nations Anomalous Activities Committee), the PLA's Special Directorate was castigated, its leader arrested, and its methods shamed. Shortly thereafter the PCAAO rose to prominence and gradually replaced the PLA as China's premier anomalous agency. Backed by the enormous strength and growing confidence of the People's Republic of China, the PCAAO is a valuable ally and formidable opponent. The rise of China has coincided with the PCAAO's expanded influence in Asia and Africa, bringing the organization into the global anomalous community. And yet, the PCAAO is just as likely to cooperate with the ASF in Nigeria as it is to violently assault an Authority dig team in Mongolia; often, it perpetrates friendly and hostile acts in the same hour. Fundamentally, the PCAAO of the 21st century is torn between opposite impulses; the international agency that works for the good of mankind, and the government force that protects China and her people from the anomalous at all costs, often at others' expense. Authority personnel are warned to treat the PCAAO with significant caution; it's often difficult to predict whether the PCAAO will act with cooperation or violent self-interest. 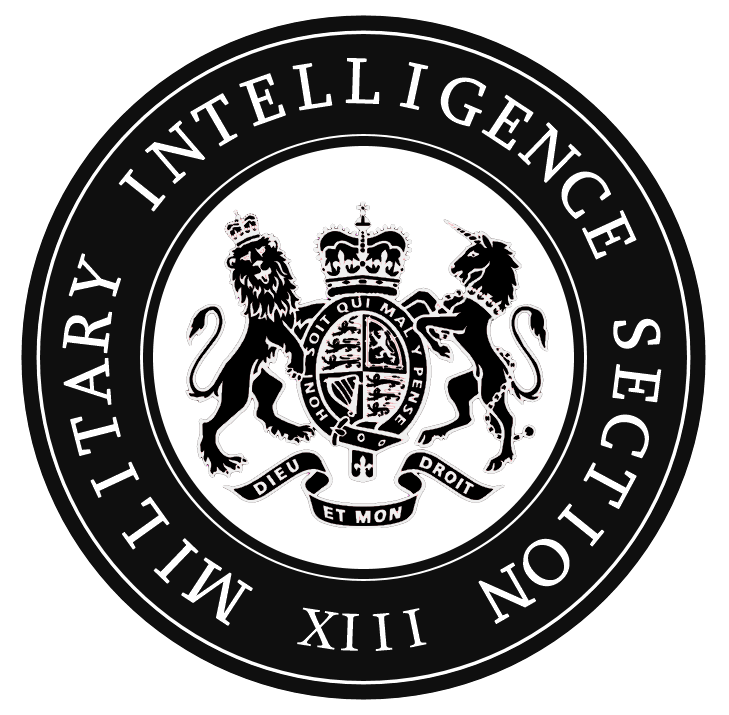 Overview: Military Intelligence Section XIII, or Monarch Security, was formed after the conclusion of a decades-long government investigation; its conclusion was that anomalous occurrences throughout Great Britain might pose a significant threat towards the British government and monarchy. This lead to the establishment of a special department under the Directorate of Military Intelligence, with the designation MI13. Its assigned responsibilities are the security and protection of Great Britain and British Overseas Territories against anomalies of all kind. MI13 is overseen by a committee based at Westminster, known as the Defense Anomalies and Security Committee. However, the rest of the agency's administrative structure and personnel management are currently unknown, though it is clear that the agency receives significantly greater funding than any other intelligence body in the United Kingdom. Military Intelligence Section XIII is currently a member of the United Nations Anomalous Activities Committee, though the extent of their activities as part of that body is unclear. The United Nations Anomalous Activities Committee (UNAAC) is a global regulatory body for "official" anomalous agencies, usually those operating with the backing of a national government (PCAAO, MI13, etc). 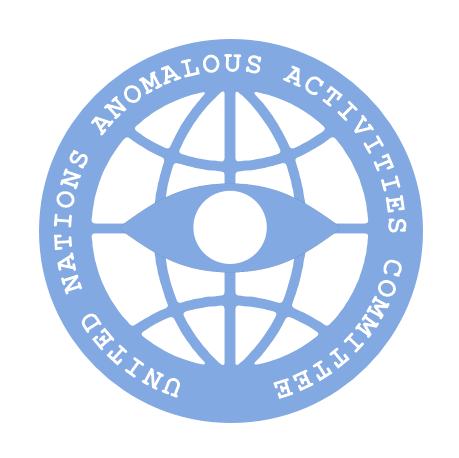 Established in 1945 with the signing of the International Anomalous Accords, UNAAC's charter directs it to restrict and police the actions of anomalous agencies; actual enforcement of the Accords is weak and mostly left to the collective pressure of UNAAC member organizations during particularly outrageous rule breaking, such as national governments using the anomalous in wartime. In practical terms, UNAAC is a negotiating table where the Authority carries the most weight. Relatively impotent by itself, UNAAC is valuable as a forum to redress grievances and smooth over competing interests between anomalous agencies in an established, diplomatic setting; conflict between these agencies amounts to fratricide, only benefiting the extreme groups that lurk below. To that end, as well, UNAAC facilitates the coordination of agencies and governments against dangerous anomalous GOIs. In the field, UNAAC maintains a small (low thousands) armed force - the United Nations International Security Anomalous Assistance Force (UNISAAF), commonly referred to as the ISA. Though powerless to physically enforce the Accords on UNAAC members, the ISA serves a valuable and often overlooked role in the forgotten, miserable corners of the globe; operating openly in the guise of regular UN peacekeepers, the ISA suppresses anomalous trafficking and nasty operations by Malthus and others in conflict-prone regions. Notably, these operations often occur in remote areas where Authority presence is light or nonexistent. Often, ISA peacekeepers are the only forces capable of fighting anomalous experiments, massacres, or worse on remote and vulnerable populations; Authority agents are expected to liaise with UNAAC peacekeepers when applicable, and the ASF has provided support for UNAAC operations on certain, desperate occasions. Dangerous anomalies that fall into UNAAC's hands during these operations are sent to the Authority due to our resources, expertise, and clout.